Our work wouldn’t be possible without the help and support of a host of other organizations. We’ve listed our most important partners here. Youth-founded and driven, Brightest Young Minds (BYM), is a 17-year old Non-Profit Company, that mobilizes Africa’s most innovative young leaders and supports initiatives to create change. Started by young people dissatisfied with the status quo in 2000, BYM continues to create a ripple of change by supporting Africa’s leaders of tomorrow. Each year, BYM invites 100 of Africa’s most innovative young leaders to a week-long summit where the delegates hear from, and interact, with leaders from all sectors of society, after which they are challenged to design solutions to relevant social, cultural or economic challenges. In addition to belonging to one of Africa’s most driven networks, BYM alumni have access to mentorship programs, leadership training, forums and even project or business support. 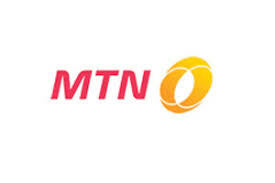 Money Today is a leading Korean language media company focused on providing market leading information on topics relevant to global businesses. They host the annual K.E.Y. summit providing access to global research leaders in topics such as sustainability, business innovation and governmental policy. Founded in 2014 GreenBuzz Berlin e.V. is an association that supports sustainability on regional and international level through research, education and networking. We build an active community to make the city and the world more sustainable. 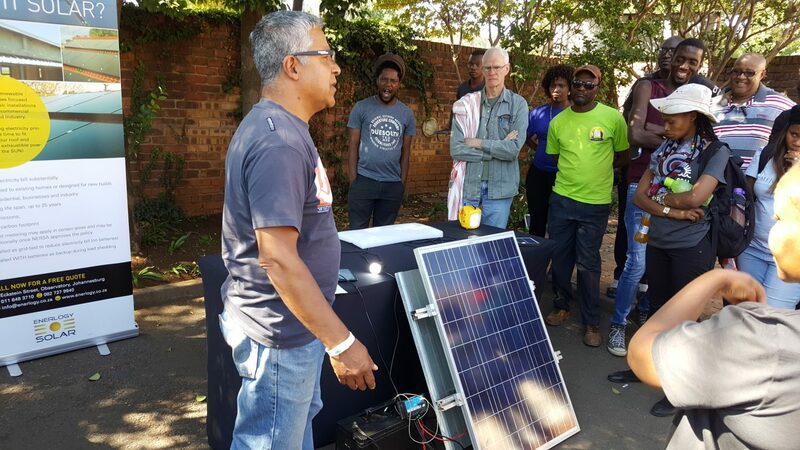 As such, GreenBuzz is a sector-overarching network, connecting people who work in sustainability and/or have a great passion for sustainable thinking. 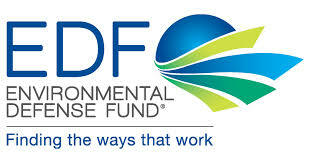 The Environmental Defense Fund (EDF) is a U.S. based non-profit dedicating to working collaboratively to tackle urgent threats to the environment. Guided by a practical, solution-based approach that aims to work across political divisions and engage with industry they fight to create environmental policy that addresses the full range of environmental challenges from climate change to biodiversity lose. Founded in 1975 and published biannually, The Fletcher Forum of World Affairs is the student-managed foreign policy journal at The Fletcher School of Law and Diplomacy at Tufts University. 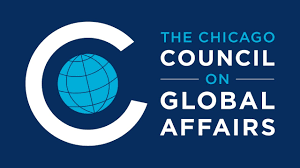 The publication provides a broad, interdisciplinary platform for analysis of legal, political, economic, environmental, and diplomatic issues in international affairs.